We are delighted to invite you to the newly-opened Eastern & Oriental Tea House & Coffee Parlour. Entrance fee includes a glass of champagne on arrival at 19:00, 2 glasses of wine or beer and finger food. Additionally, there will be 20 goodie bags waiting for the first 20 members to arrive. Don’t miss the coffee tasting at 19:30! 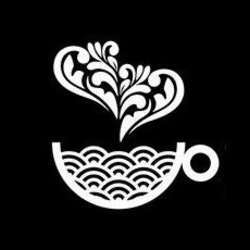 We look forward to greeting you all in The Eastern & Oriental Tea House & Coffee Parlour and helping the InterNations Community in their growth in Hanoi.